What is the Crowder Quill? 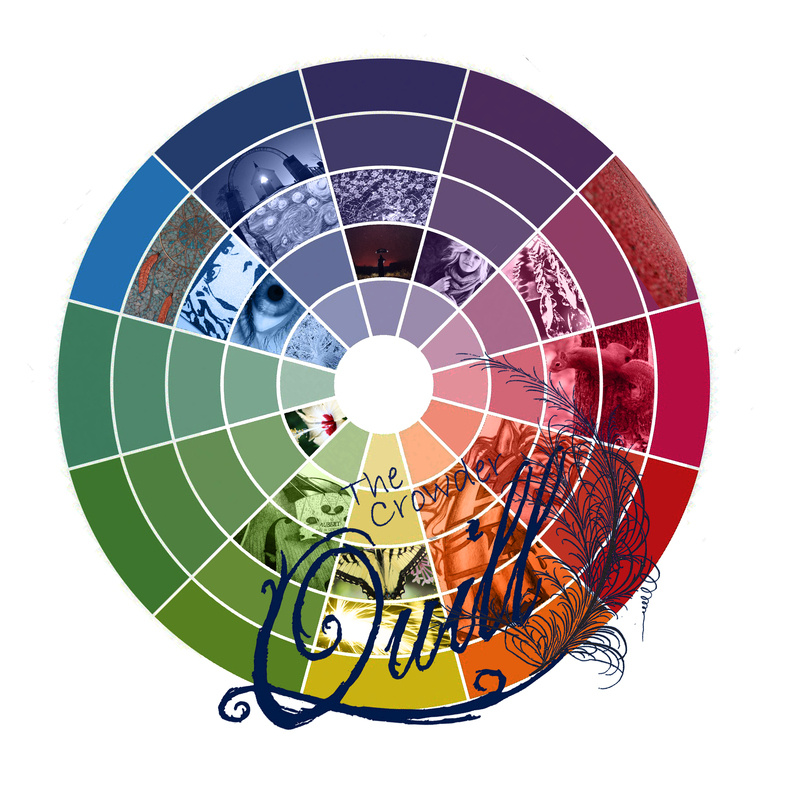 The Crowder Quill is a literary-art magazine published annually by the Magazine Production class at Crowder College on the campus of Neosho, Missouri. It is our goal to encourage and showcase the creative abilities of local writers, artists, and photographers as well as provide a cultural link between Crowder College and our surrounding community. Winners are published in the Crowder Quill magazine. The publication is funded through Crowder College as an educational tool and service to the community. Both the contest and publication are free. The Crowder Quill is published each spring semester. The publication is designed annually by Crowder College students enrolled in Comm 111, Magazine Production. For the 2015 contest, more than 1071 entries were received, and 126 awards were presented in a public ceremony. The primary task of the Crowder Quill staff is to produce the magazine as a result of the contest entries, not produce the contents. Staff members publicize the contest, select winning entries, and design the magazine. A variety of majors are represented on the staff. Also, see the “How to enter” section, “Contest Guidelines” and the how-to video. Note: All entries except traditional 2D media and 3D art should be sent as digital files and uploaded online. Art may also be scanned or photographed to be uploaded online as well. The PDFs of previous editions of the Crowder Quill will be posted online. Check back later for updates.